Cowes Week Ltd have announced that nominations are now open for the coveted Ladies Day Trophy and plan to turn Cowes navy-and-white on Ladies Day in celebration of women in sailing. 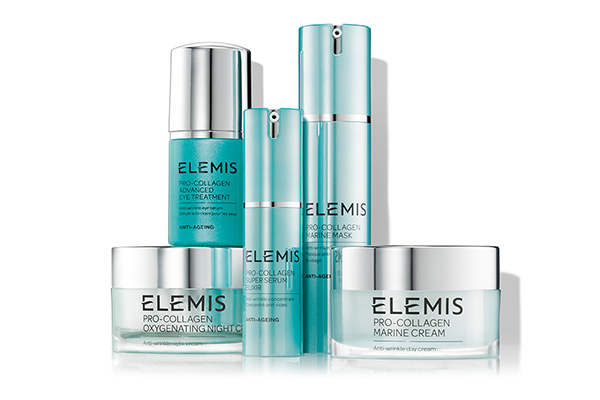 This year it will be sponsored by leading British skincare and spa brand, ELEMIS. ELEMIS Ladies Day will return to Lendy Cowes Week on Tuesday 1st August with a number of celebrations culminating in the presentation of the Ladies Day Trophy at an exclusive evening reception. 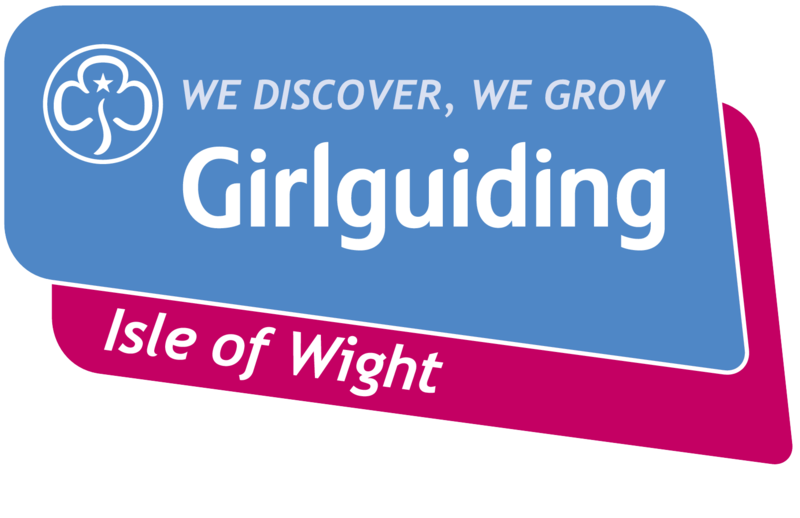 Ladies Day was introduced for the first time in 2006 to champion the role of women in sailing and the sheer number of female competitors racing at Lendy Cowes Week. There are some 8,000 competitors taking part in the regatta and around a third of them are female. Sailing is one of the few mainstream sports where men and women can compete on equal terms and the strength of female competitors has grown with a 150% increase in female skippers over the last decade. 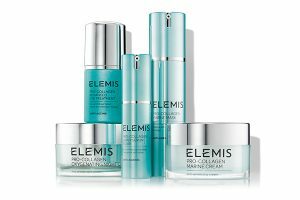 There will be a range of activities on ELEMIS Ladies Day, including ELEMIS prizes for ladies dressed in navy-and-white both on-shore and on-the-water. In 2016 British Paralympic sailor Hannah Stodel was the eleventh deserving winner of the Ladies Day Trophy in recognition of her phenomenal achievements. Now it is your chance to nominate the 2017 winner. See the Lendy Cowes Week website for details of how to nominate a female sailor for the ELEMIS trophy. In respect of a recent scheme to help women ELEMIS arranged for Trainers to foster debate and the exchange of ideas, listen to and respect the opinions of learners, and encourage the women to be resources for each other.